What is Kawakawa? And why do we add it to GoodSport GP Salve? 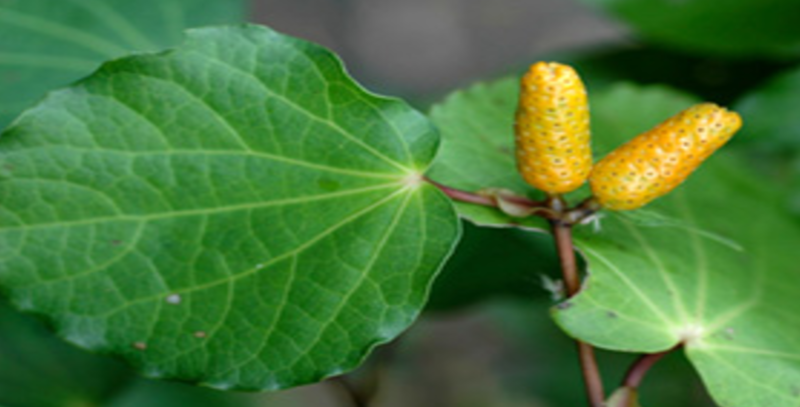 - What is Kawakawa? And why do we add it to GoodSport GP Salve? Blog Post Image: What is Kawakawa? And why do we add it to GoodSport GP Salve? Published 22nd August 2017 at 802 × 408 in What is Kawakawa? And why do we add it to GoodSport GP Salve? be in to WIN Goodsport Anti-chafe! One winner is drawn every month.